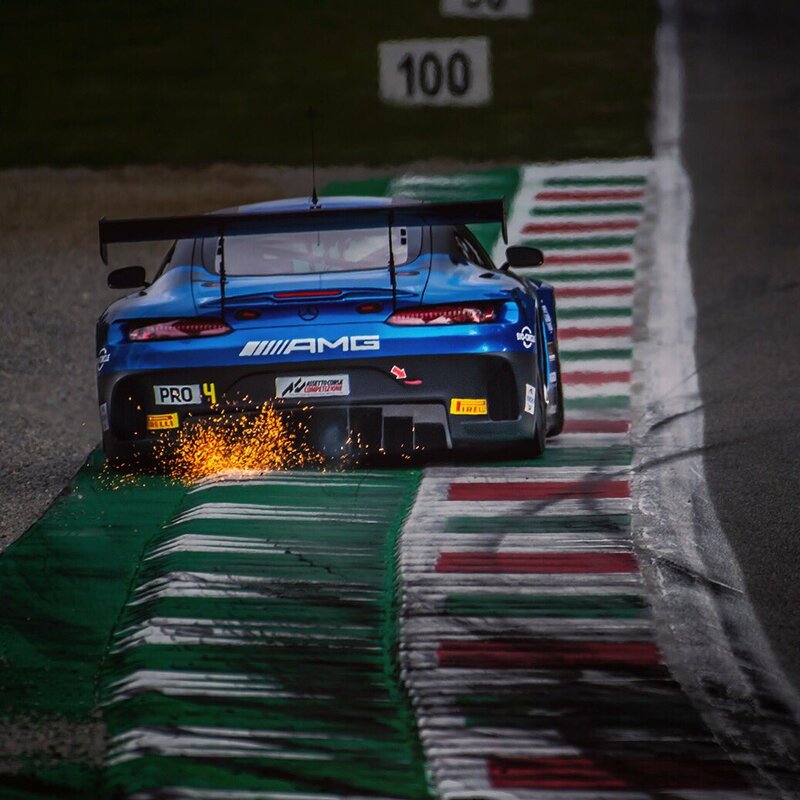 2019 GT Blancpain GT Series Endurance Cup, Class PRO Cup 7. 2018 GT Blancpain GT Series Endurance Cup, Class PRO Cup 1. GT Blancpain GT Series Endurance Cup, Class PRO Cup 39. GT Blancpain Endurance Series, Class PRO Cup 46. 2013 GT FIA GT Series, Class PRO Cup 27. GT Blancpain Endurance Series, Class PRO Cup 54. GT FIA GT1 World Championship 5. SP European LeMans Series, Class LMP2 16. 2011 GT FIA GT1 World Championship 24. 2010 F.1 Superleague Formula 4. 2009 F.1 Superleague Formula 4. 2008-2009 F.2 GP2 Asia 19. 2008 F.1 Superleague Formula 2. 2007-2008 F.2 GP2 Asia 9. F.3 BP Ultimate Masters of Formula 3 (single race) 7. F.2 Formula Renault 3.5 World Series 20. F.3 Formula 3 Euroseries 6. 2006 F.3 Formula 3 Macau Grand Prix (single race) 8. F.3 BP Ultimate Masters of Formula 3 (single race) 19. F.3 Formula 3 Euroseries 20. F.4 Formula Renault 2.0 UK 5. 2004 F.4 Formula Renault 2000 Eurocup 28. F.4 Formula Renault 2000 UK 37. 2003-2004 British Formula Renault Winter Series, 3. 2003 F.4 Formula Renault 2000 Masters 22. 2002 German Formula König, 20. Dutch BMW Compact Cup, 2.